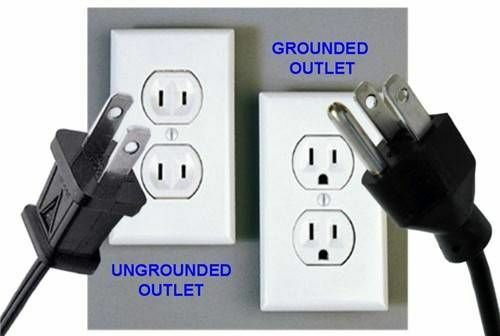 3 Prong Ungrounded Outlets Show up on your buyer\'s Inspection? 2 Prong Ungrounded Outlets Show up on your buyer's Inspection? Not to fear, Here is the answer to a very common problem. Three prong outlets in older homes and the inspection shows open grounds throughout the home. Here is the .gov approved techniques on three prong outlets. These are found in flipped houses and renovated homes. Please forward to your investors and keep for you own knowledge.